Kobato-kun and Osanai-san are in their first year of high school. Even though they aren’t lovers nor dependent on each other, the two of them have a peculiar, mutually-beneficial relationship. Today, like every other day, they only wish to be modest, upstanding lower-middle class citizens, or as they call it, petit bourgeois. And yet, they constantly find themselves face-to-face with strange mysteries around every corner. Although he doesn’t want to stand out like some sort of genius detective, Kobato-kun somehow always ends up finding himself trapped in situations that force him to unravel these mysteries anyways. Will he ever be able to achieve shining, petite bourgeoisie normalcy? 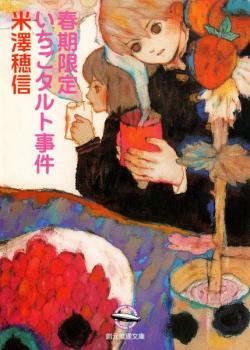 The Shoushimin Series (小市民シリーズ), or The Petit Bourgeois Series, is a novel series written by Honobu Yonezawa (米澤穂信), author of Hyouka (Classics Club Series). Each volume is fundamentally a novel-ified compilation of various short stories—a majority of them appearing in the monthly publication Mysteries! 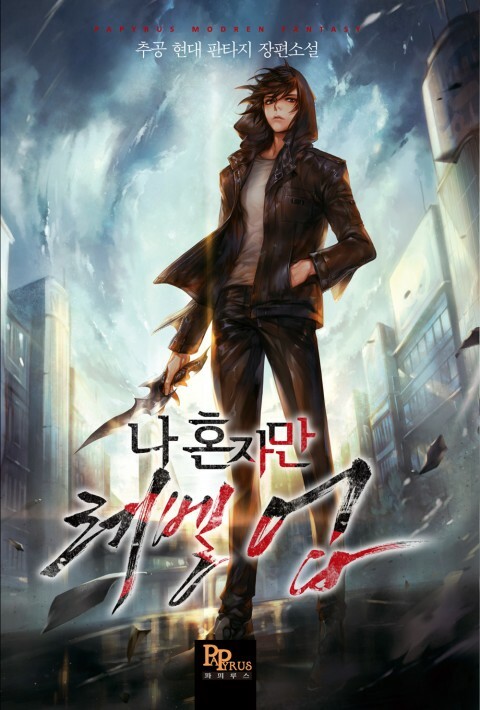 (ミステリーズ！)—following the two Shoushimin Series protagonists and their various misadventures. There are currently four volumes. 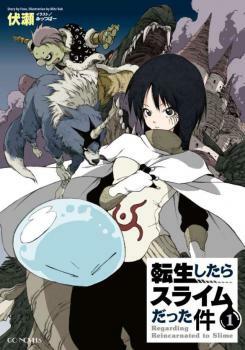 There are also currently two completed manga mini-series covering the first two novels. The first one was written by the same author and illustrated by Anko Manjuuya, and the second one was arranged by Fuua Yamasaki and illustrated by Omiomi. Both were serialized in Square Enix’s monthly GFantasy publication.